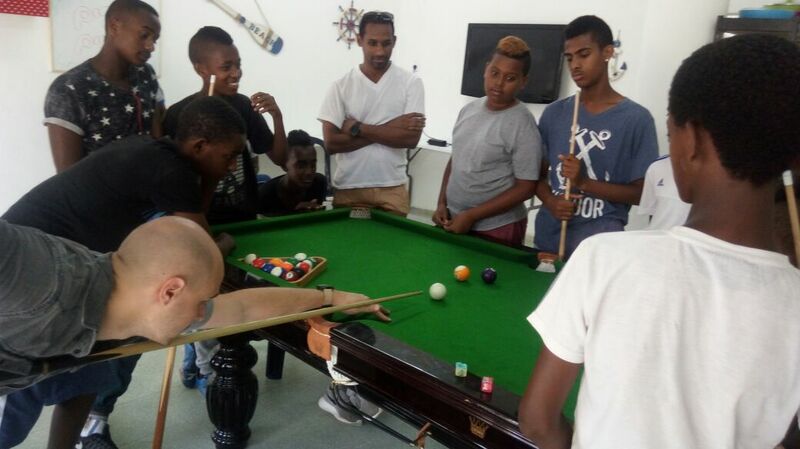 Each of the Jack E. Gindi Oraita Clubs in Israel have two unique features: a pool table and a study hall. There are 11 Oraita clubs from north to south: Kiryat Shmona, Tiberias, Nahariya, Acco, Nazareth Elite, Ariel, Ramat HaSharon, Yaffo, Ofakim, Dimona and Yerucham. These are neighborhood youth centers in Israel’s tough neighborhoods that offer an alternative to the street culture. Teenagers are often faced with a variety of pressures and crises. In many cases what they really need is a loving role model. That’s what Oraita provides. In some neighborhoods alcoholism, substance abuse and crime are on the increase. At the same time, funding for social welfare programs is being reduced. Oraita clubs work with local welfare offices to provide a relaxed, supportive environment to bridge this gap. The staff includes a club director, a rabbi, an educational coordinator, counselors and volunteers. For many youth, the Oraita is a second home. This is where they spend their leisure time, find acceptance and explore their Jewish heritage.Rather than getting into trouble, they can come to the informal setting that Oraita offers them. 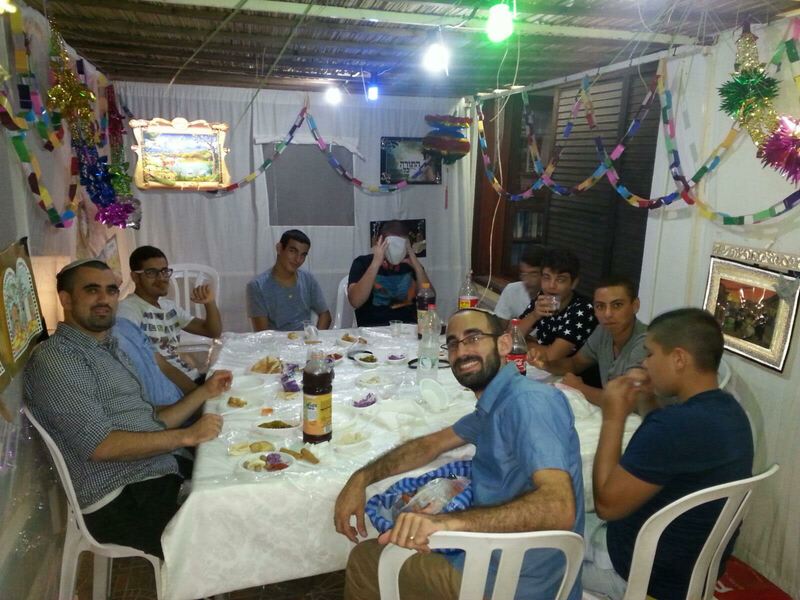 Oraita madrichim (mentors) guide teens through the challenges leading up to adulthood while preparing them for a future based on contributing to Israeli society. In order to succeed with teens who are often “off the radar,” they locate those who are on the streets at night. They may have had altercations with the police. Oraita madrichim spend hours with them, talking and being their friends. They offer guidance and support and try to get these teens onto a more positive path. The ultimate goal is to get them to go into the IDF. Oraita helps teens find themselves in an atmosphere where they can connect and identify with their madrichim. 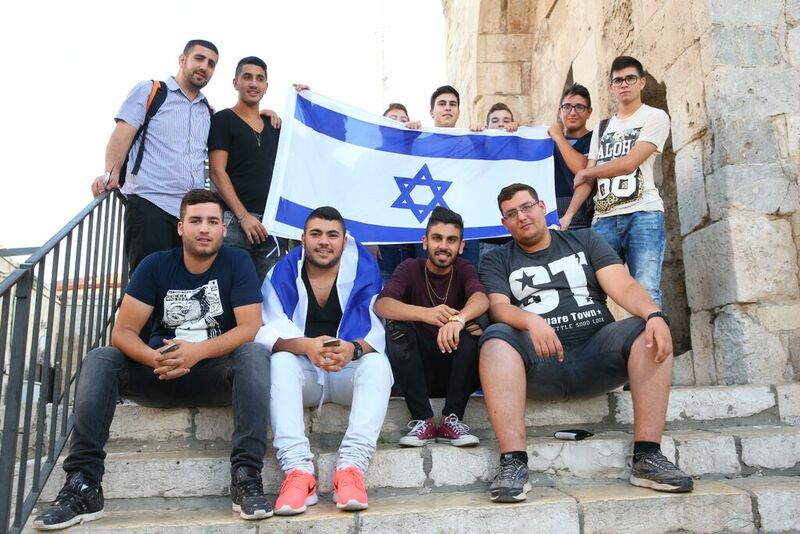 They learn life skills and build a new identity based on Jewish values, Zionism and civic responsibility.